After more than 25 years of trialing plants, The Cincinnati Zoo & Botanical Garden knows which plants grow and look best in our region. By focusing that list to the plants that benefit pollinators the most, we have created the Zoo’s Best Plants for Pollinators Plant Series. 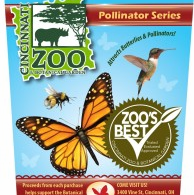 A selection of these can be found at Knollwood Garden Center, and a portion of the proceeds from every purchase will support further plant trialing at the Zoo. Check out more information here, and look for this label at Knollwood! Lovely native wildflowers add natural charm to any garden, and are a great way to start a garden collection. 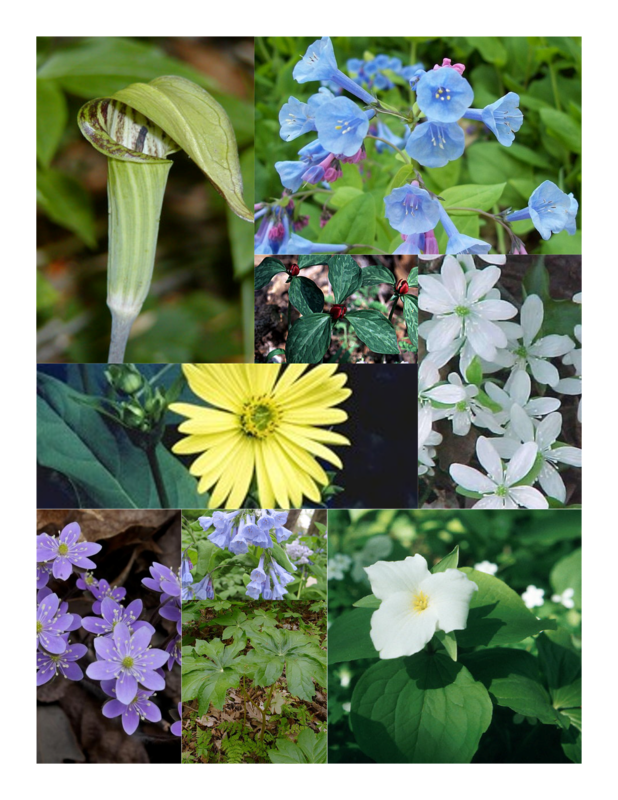 Meadow Anemone, Liver Leaf, Merry Bells, Blood Root, Golden Seal, Ohio's State Wildflower the Trillium and more.